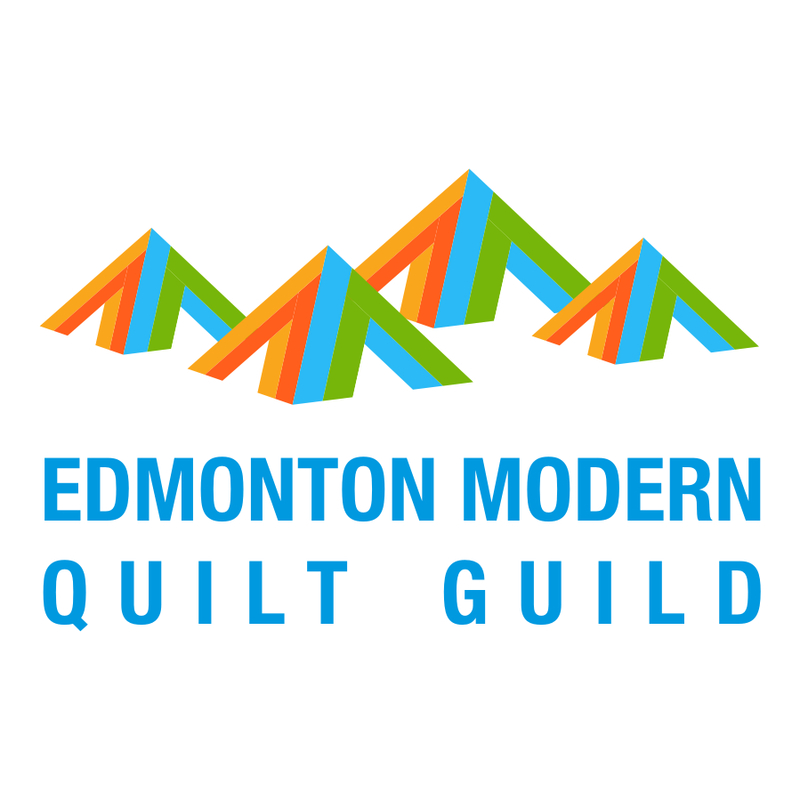 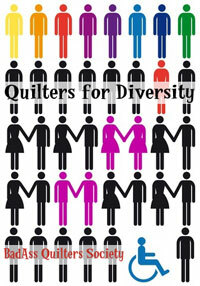 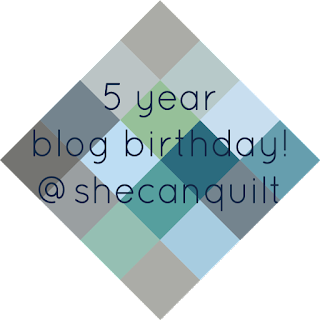 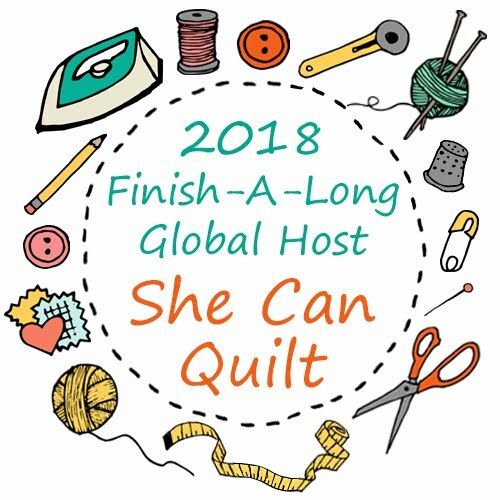 she can quilt: Last Call - Fabric Spark Blog Birthday giveaway! 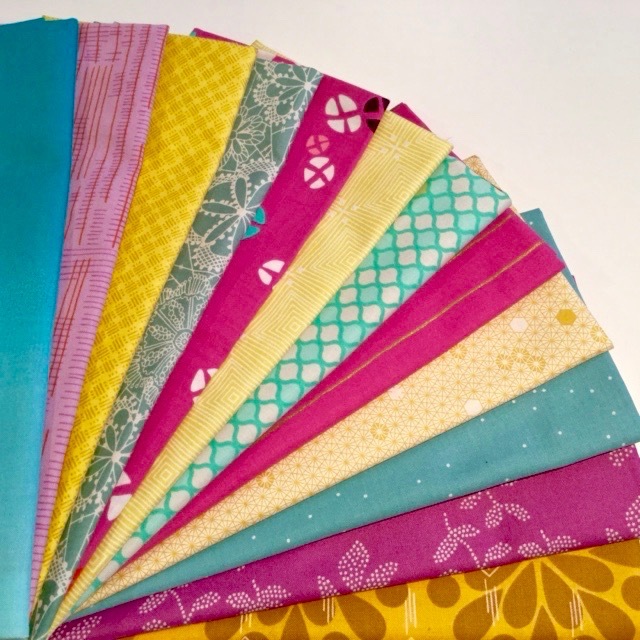 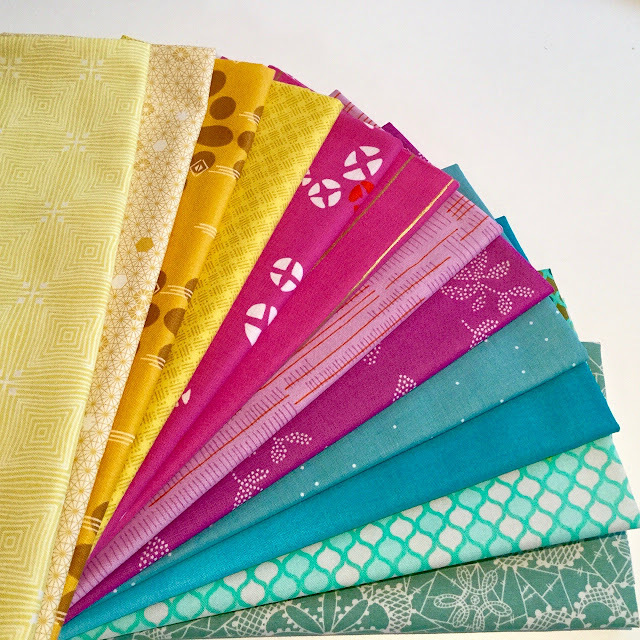 Don't forget to enter to win the beautiful Fabric Spark bundle! You can enter on my Monday blog post here and on my Monday Instagram photo. 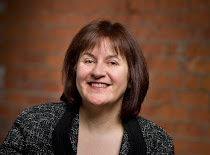 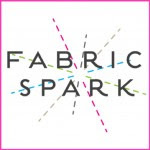 Thank you to Fabric Spark!